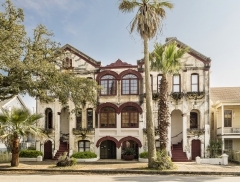 Galveston Historical Foundation opens the doors to Galveston’s architectural history through public tours of privately owned homes and special events on May 4, 5, 11 & 12, 2019. Tours can begin at any of the houses on tour. Guests can visit them in whatever order they choose. Do you have a map showing the homes on tour? We sure do! 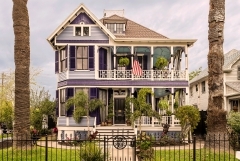 Visit http://52.15.118.96/events/galveston-historic-homes-tour/frequently-asked-questions for the map. How would you suggest that a large group (40-50 people) coming by bus from the Houston area arrange touring the homes? We love group tours! Please contact Brian Mitchell at brian.mitchell@52.15.118.96 or at 409-765-3431 for more information. 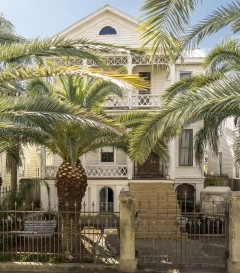 Do you pay to tour each individual house or is the 25-30 to tour all the houses on the list? Your tour ticket gets you into all homes. Tours are held from 10 a.m. to 6 p.m. I have my tickets for the home tour… where do I find a list of all the addresses? Thank You, looking forward to the tour. Maybe next year you could have a printable map with the locations of the homes indicated? With the map on your site I can click and see the location of the homes, but I would love a map to carry with me. I know I’ll get the book at the first site, but I have to get to the first site. Thanks for the recommendation. We will add one in next year! 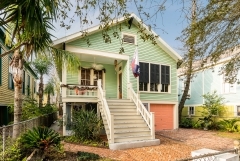 On the Tenant Cottage, is the address 1309 or 1509 15th St.? I have seen two conflicting addresses on different spots of your information given. Thank you for clarifying! Where do we meet to start the tours? You may start the tour at any of the homes and proceed in the order of your choosing. The tours for 2017. Are all the homes available for touring anytime from 10 to 6 on any of the 4 days listed? We are looking at coming down May 4, 2017 and staying thru the 9th. Would we be able to tour on the 7 and/or 8th of May? Thank you. 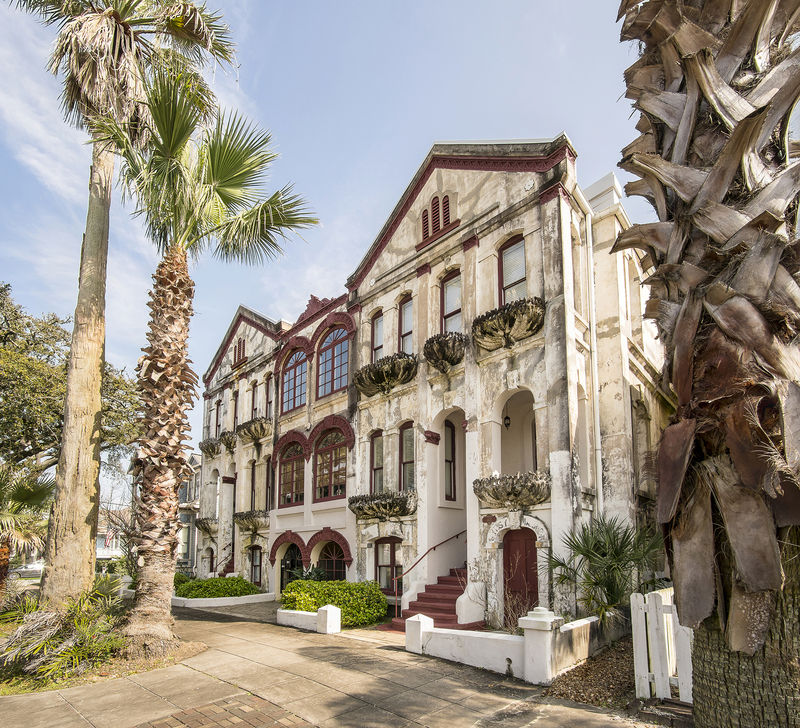 The 2017 Galveston Historic Homes Tour will be held on May 6, 7, 13 & 14, 2017. Additional details will be posted online in early 2017. I saw signs this weekend about a home tour October 8 and 9 but can’t find any information online. Can you please help? 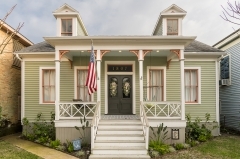 The only Home Tour that we handle is our Historic Homes Tour the first two weekends in May. The Albertson House was my direct 2x great- grandparents. How would I go about learning the history of the house? Please contact jami.durham@52.15.118.96 for any history requests. Any more info on the 2017 home tour? I would like to attend and purchase a ticket for my friend in San Antonio (I am in Houston and we drove down together for the 2015 tour). We are finalizing houses currently and will have tickets up in February. Would an individual in a wheelchair be able to tour these homes? Unfortunately, many of these homes are not wheelchair accessible. Do I need to buy a ticket for my two year old or is she considered a babe in arms? If she will be carried through the house there is no ticket needed. We would love to attend the Bishop’s Breakfast on May 07; however, there is only 1 ticket left available. Is there ever the chance of a cancellation or tickets that have already been purchased being available for sale? I would need a total of 2 tickets. Thanks for your message. Right now there is just one seat left at the breakfast and we are not able to add another. If something opens up we will post on this page. I I think I went to the wrong site. I paid Everbrite for my tickets. What can I do???? Is there a tour guide walking the route with a group, or do you walk from house to house on your own and at your own pace? Are the tours all self guided? Can you just show up and walk through or do you have to arrive when a tour is starting? If you must be at certain places at certain times to get it and view a property, will you post a list of these times for coordination purposes? Tiffany, tours are docented. When you arrive to a house, they will take groups through at a time. There is no set time for tours. Why can’t I print a copy of this map so I will know where I am going when I start my tour? I would like to plan my time to see the homes I really want to see and then if time permits view the others. You should be able to print a copy of it by printing the web page. You will also receive a copy of the map inside your tour catalog. That will be available at the first house you choose to visit. 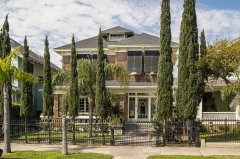 Can you purchase tickets at the individual homes by credit card? Thank you! All homes on tour are able to sell tickets via cash or debit/credit card. 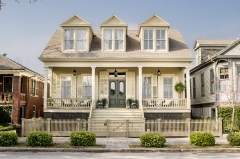 You can start the tour at any of the homes and proceed through them in the order you prefer. What time does the tours start? Do you have some discount promotion coming in the near future for more than 5 people? Thanks. Tours run from 10 a.m. to 6 p.m. daily, the first two weekends in May. Group rates are available for 10 or more. I found this page through the 2019 event’s page, however this is the list for 2018, the previous year. When will the list/map of homes for 2019 be available? 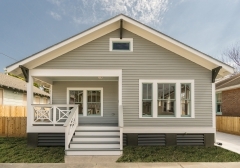 2019 homes will be released in March.